Q: How do I apply to host my own panel or activity? A: If you are interested in running a panel or activity for BronyCon 2015, please fill out our Panel and Activity Submission Form. Act fast - submissions close on Feb. 28! Q: How much will there be to do at BronyCon? 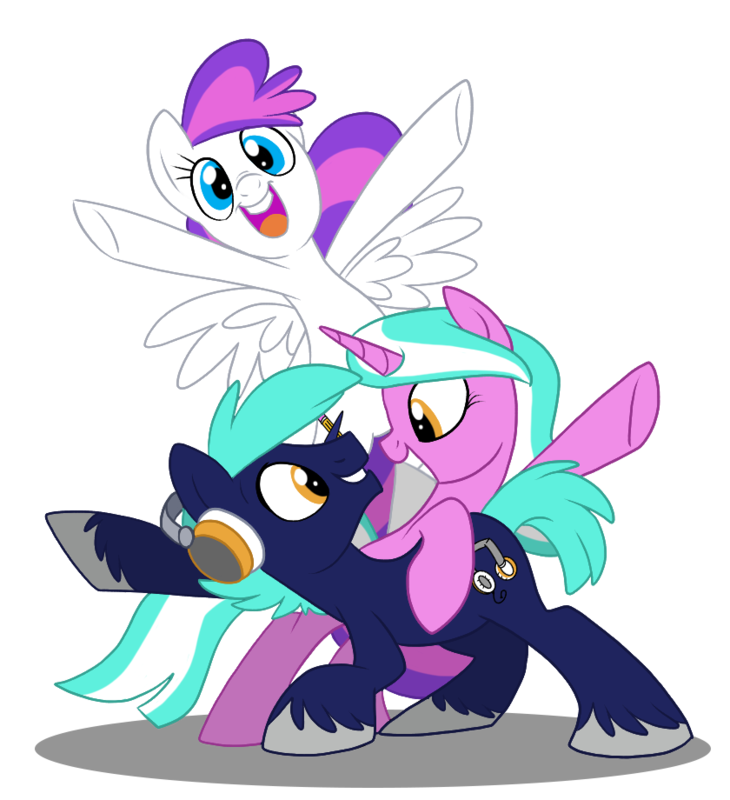 A: BronyCon 2015 will feature three separate panel rooms along with a Mane Event hall, and a schedule packed with over 100 hours of programming, in addition to a multitude of events, activities, contests, and more. There will something awesome happening at every hour of each day of the convention! Q: Where can I find the full schedule of events? A: Our interactive online schedule will be up soon! Stay tuned! A printed copy of the schedule will be included in the convention book that each attendee will receive. A: Our BronyPalooza event is a massive concert with performances by many of the best brony musicians in the fandom, featuring music from every genre imaginable. It is a two-day event; there will be six hours of performances on Friday night, and another six hours of performances on Saturday night. This year we have plans to make it bigger and better than ever before, and keep the music playing all weekend long. More information will be available soon! Q: Will there be any cosplay events? A: We will have at least two cosplay photoshoots in addition to our cosplay competition! Q: I have an idea for an Event that BronyCon should run, but I don't want to host it. How do I let you know? A: Let us know your idea by submitting it through the Events Suggestion Box. We love to hear from you!